LOS ANGELES—Drawing in an audience of nearly eight million viewers, ABC executives confirmed Thursday that the highly anticipated season finale of The Conners had scored excellent ratings by killing off the rest of the family. “We knew fans were expecting the last episode of the season to really pack a punch, so we decided to kill off every character,” said director Bob Koherr of the season finale, which opened with a neighbor entering the home after no one answered the door only to discover everyone in the multi-generational household had died from a carbon monoxide leak. “Our viewers have been through a lot with the family this year––the news of Becky’s pregnancy, the uncertainty of Darlene and Ben’s relationship, and, of course, the opioid death of matriarch Roseanne. We wanted to wrap up the season without any loose ends. 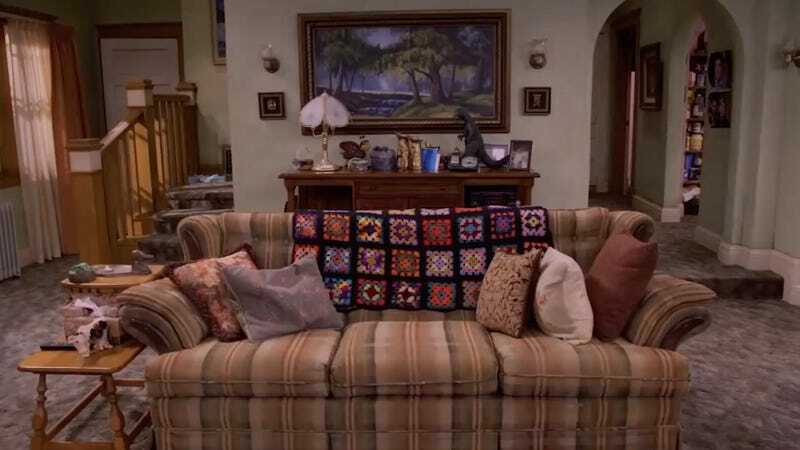 The response was better than we could have imagined and proves that this was the ending that our fans and characters deserved.” At press time, ABC officials confirmed that the network had renewed the The Conners for a second season which will follow the working class family in the afterlife.